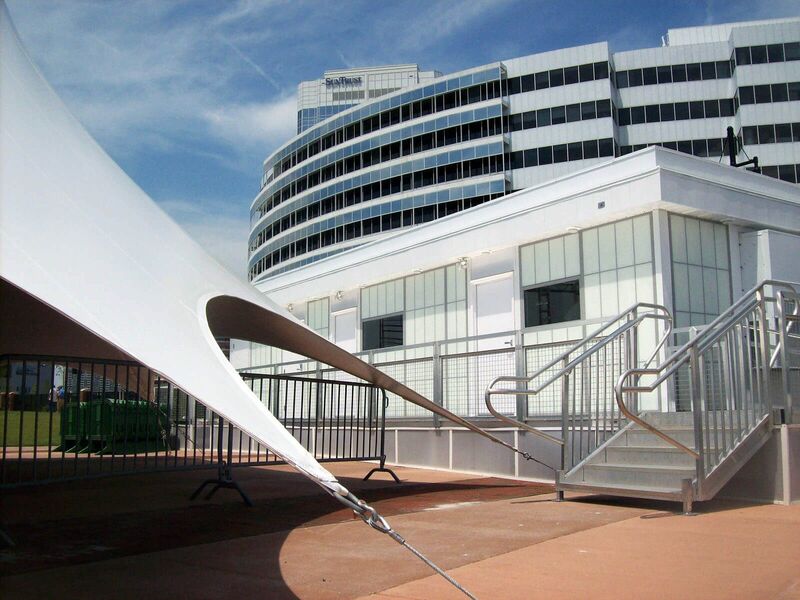 A revitalization effort in downtown Norfolk Virginia has culminated with Festevents at Town Point Park. 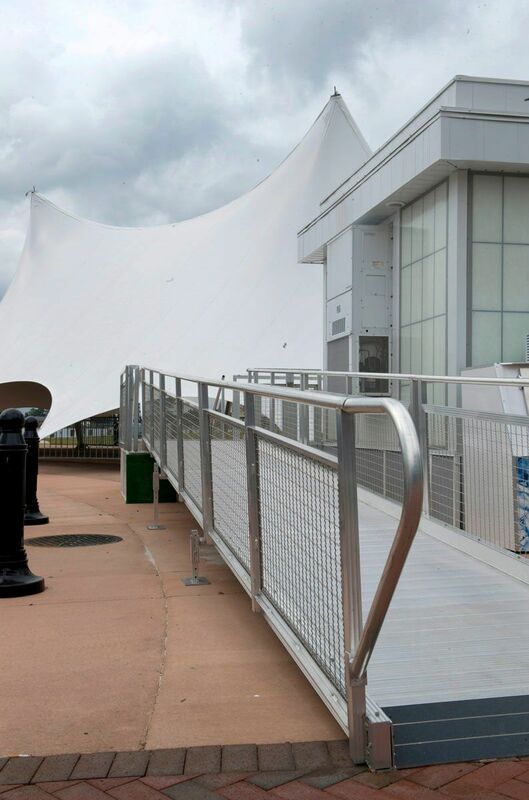 Norfolk Festevents Ltd. is dedicated to producing city celebrations including premier concerts, festivals, tall ship visits, and special events on behalf of the City of Norfolk. 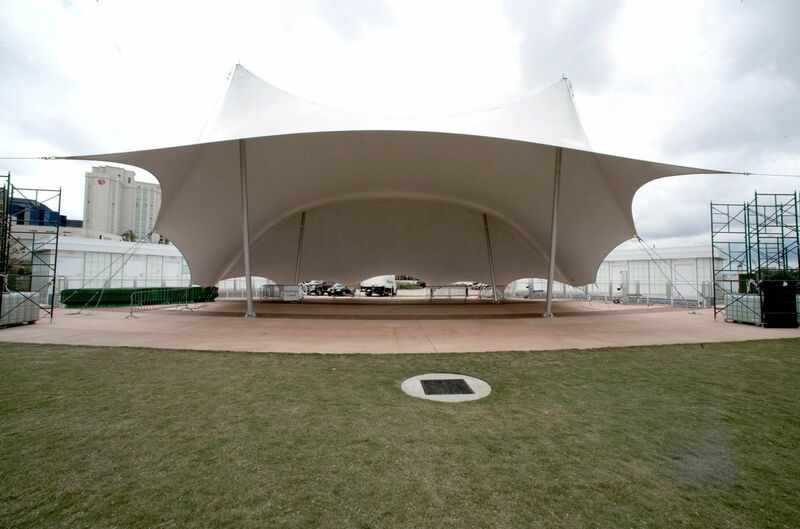 Festevents, has garnered international acclaim for its outstanding quality programming. 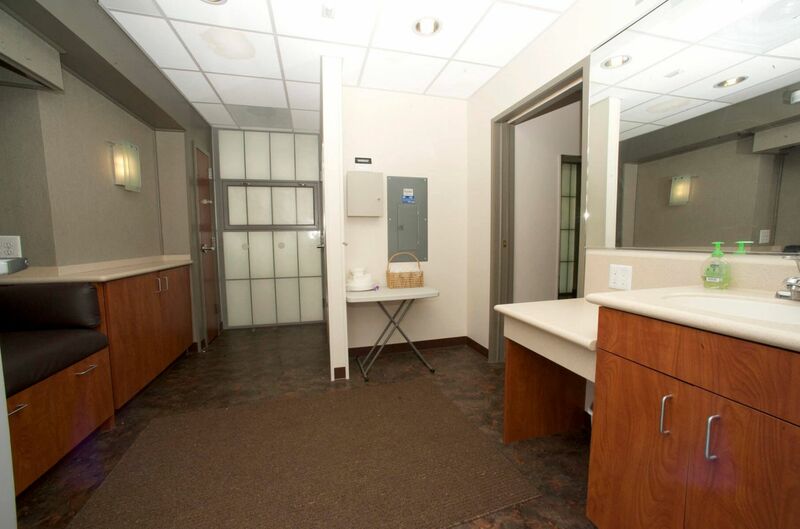 The success and growth of the program has led to the requirement of on-site office space. 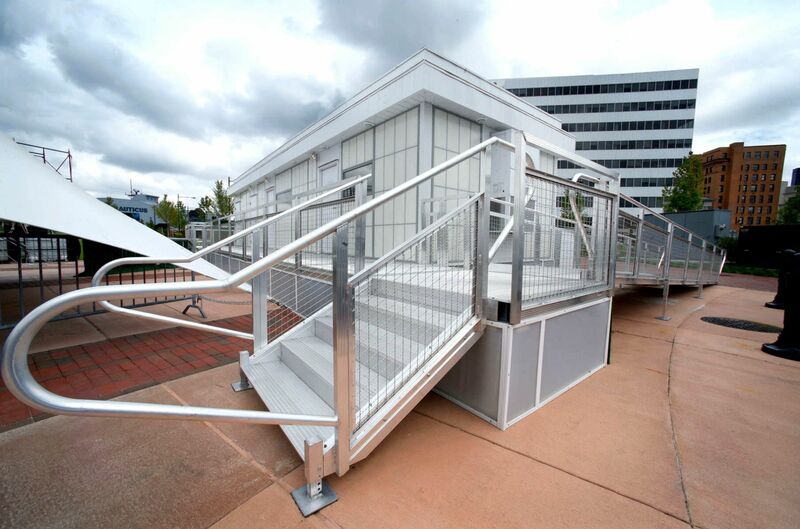 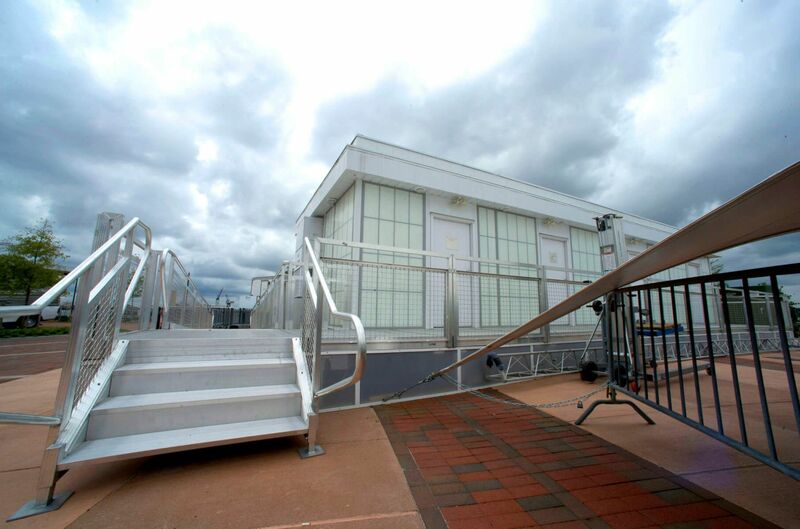 Because downtown Norfolk is prone to heavy hurricane winds and flooding, the new Festevents offices needed the ability to be relocated in case of severe weather while also considering the high profile character of the grounds. 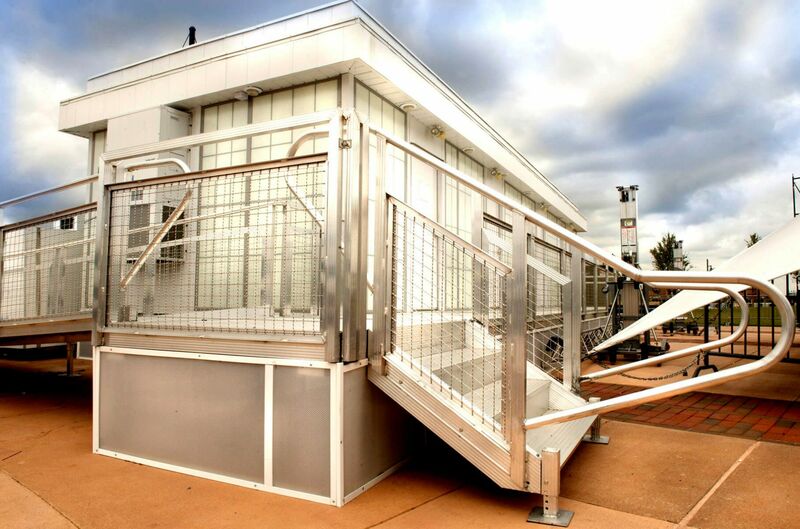 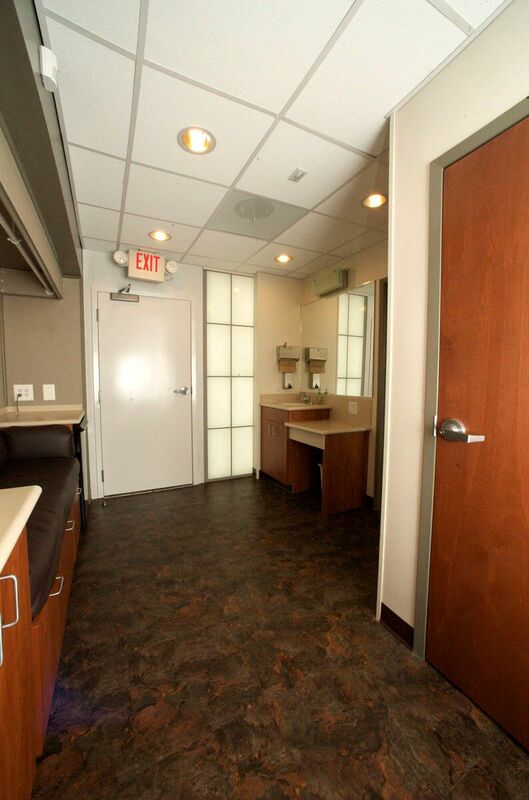 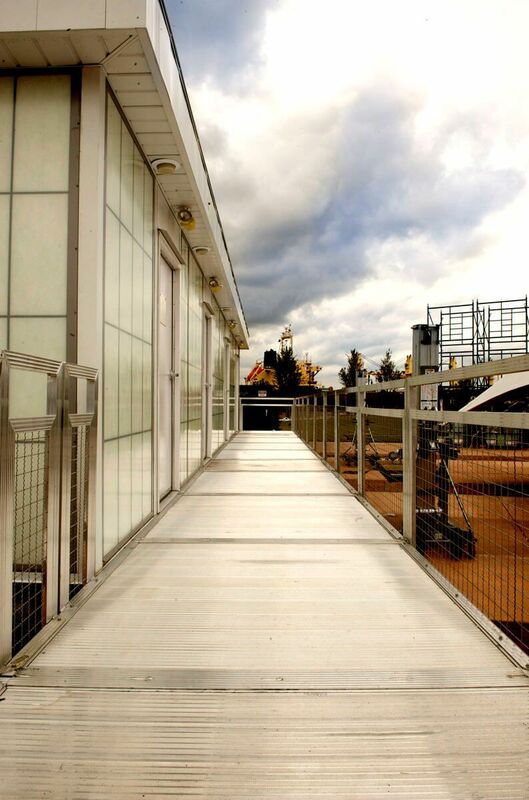 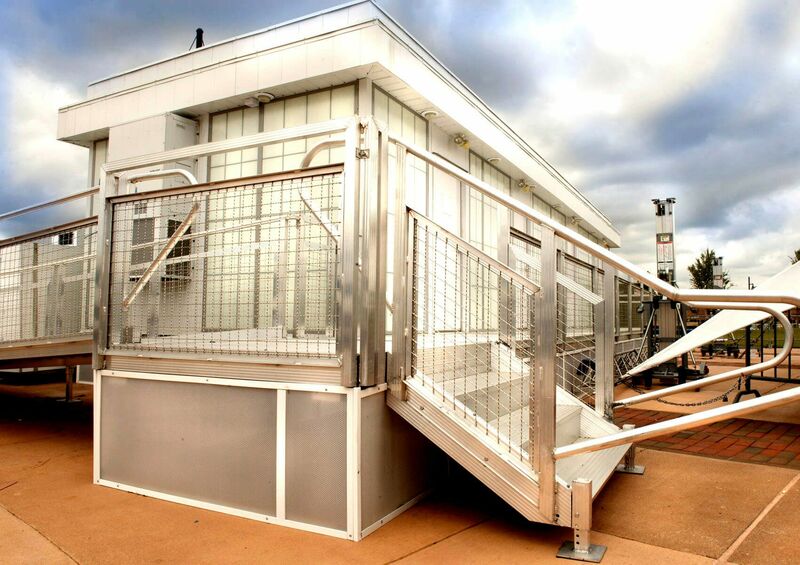 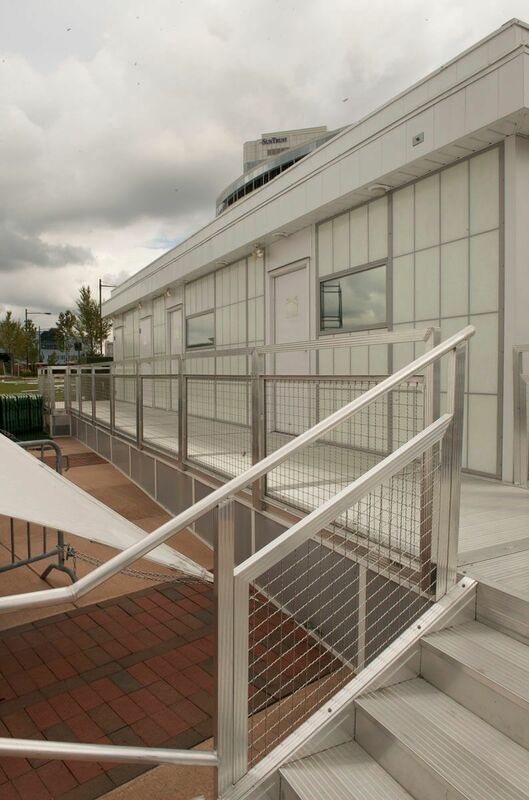 Modular Genius and associates worked together in designing the building to accommodate all of the requirements in a limited space while maintaining a modern, upscale appearance for a temporary structure. 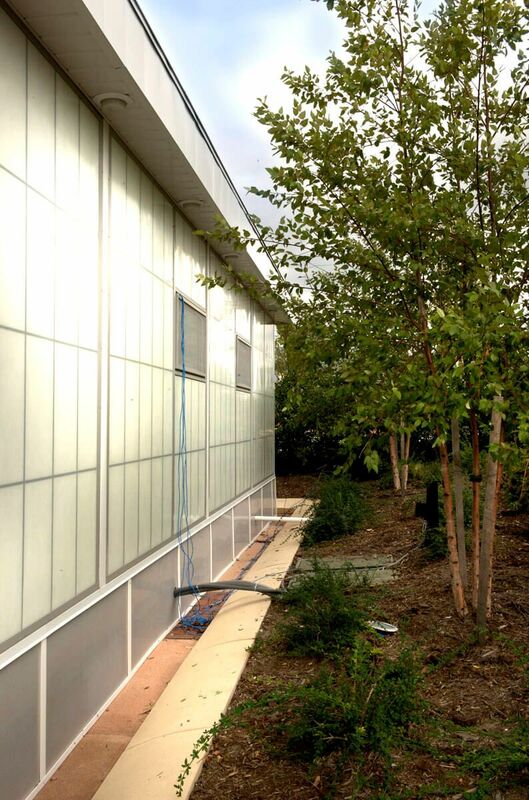 To present a contemporary, upscale appearance for the temporary structure, the building exterior walls were constructed with Kalwall – a high performance translucent wall panel. 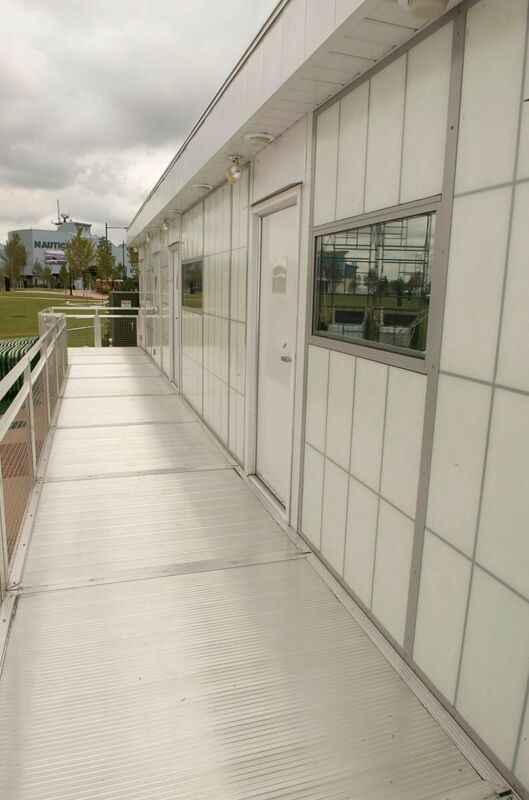 The Kalwall panels were used in place of studs and insulation to allow natural light to fill each room. 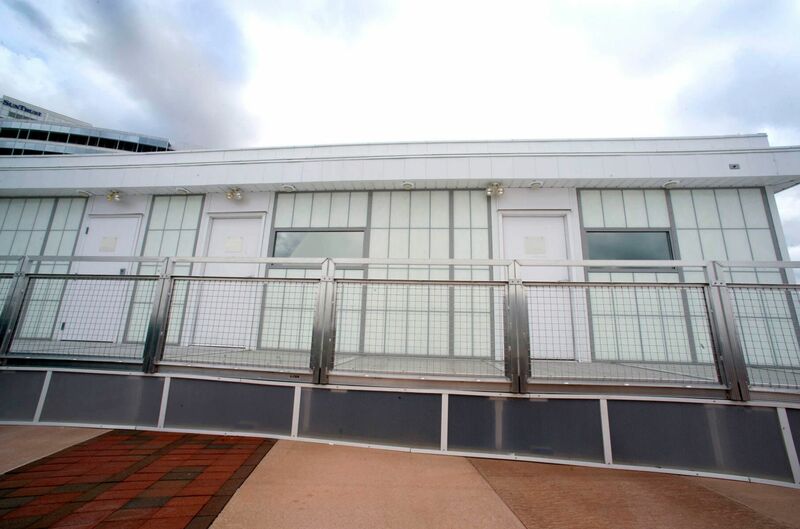 Because the wall panels are not load bearing, there was careful consideration in engineering the support of the roof. 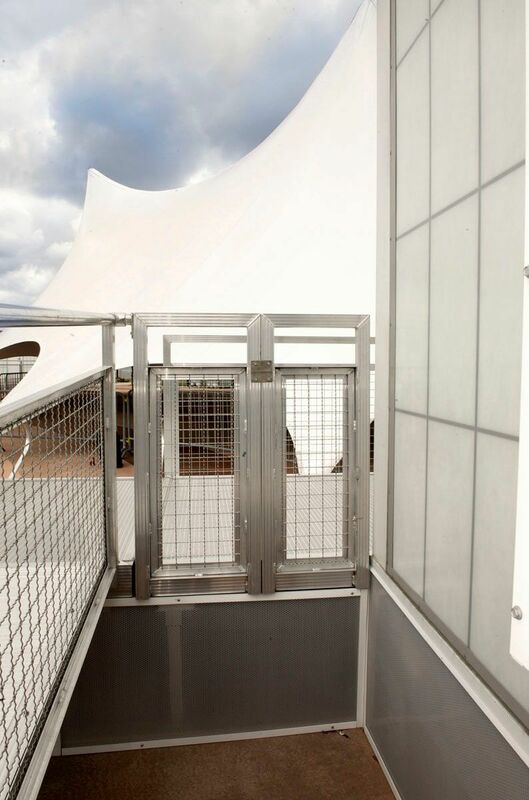 The support was accomplished by erecting steel columns from the frame to the roof in load bearing areas while accommodating the typical Kalwall panel sizes. 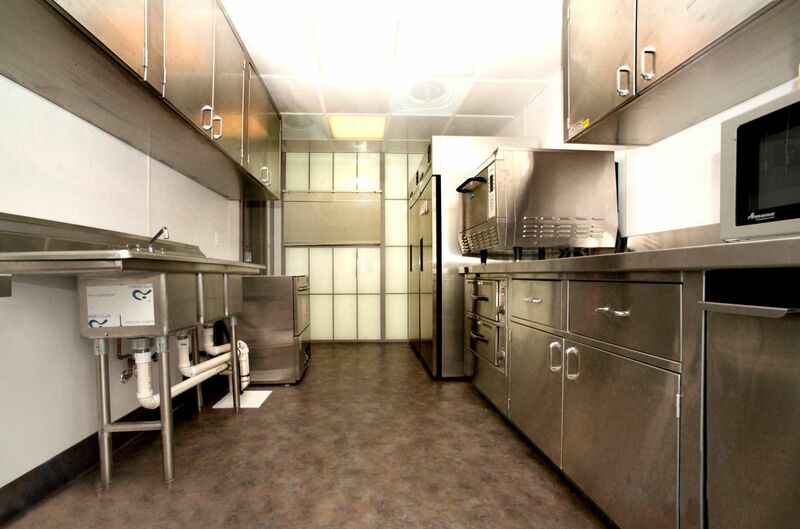 In the interior, custom stainless steel cabinetry and equipment was fitted in a 14’ x 12’ room that met all of the kitchen requirements yet still maintained a high end appearance. 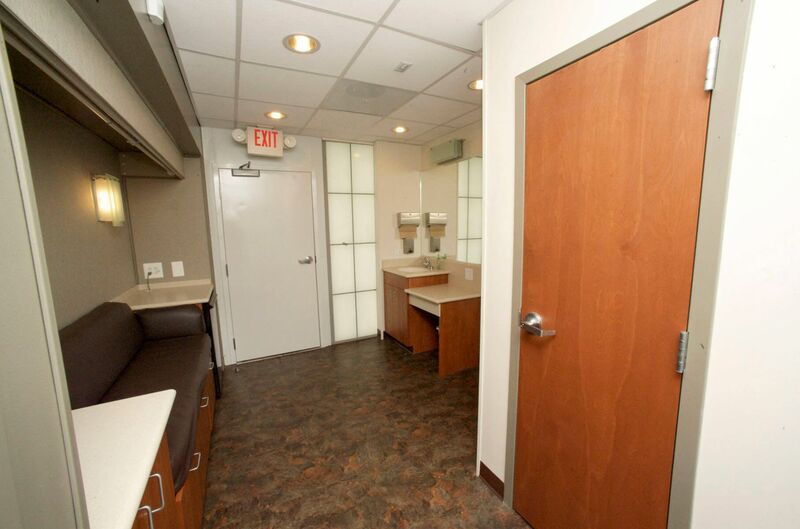 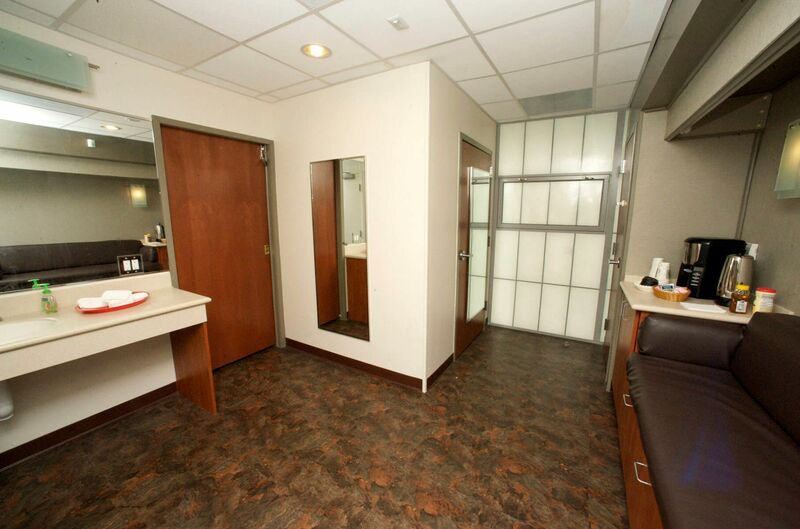 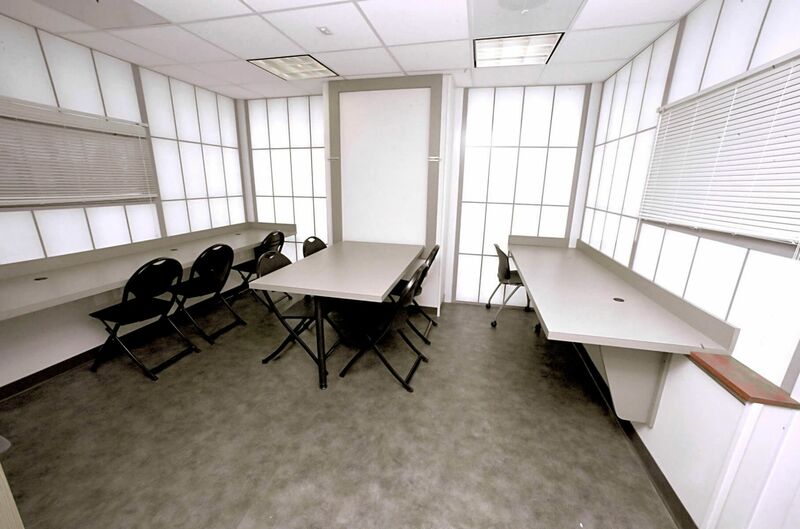 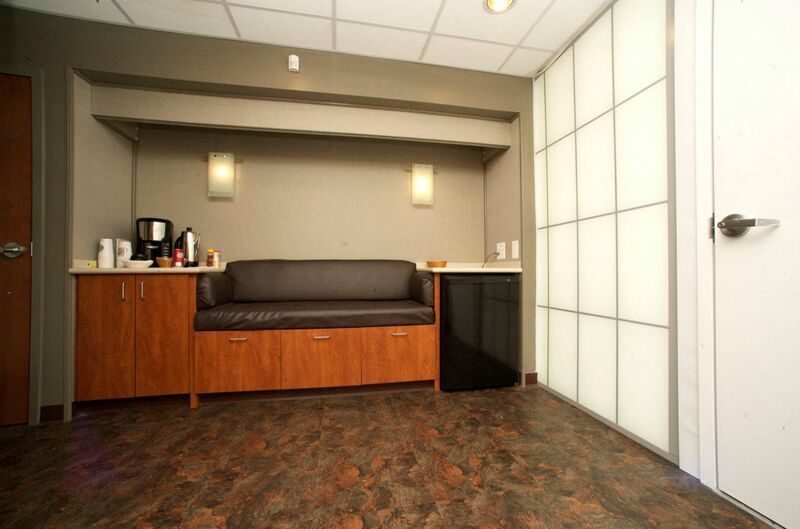 Custom cabinets and desks were also installed in the office spaces.